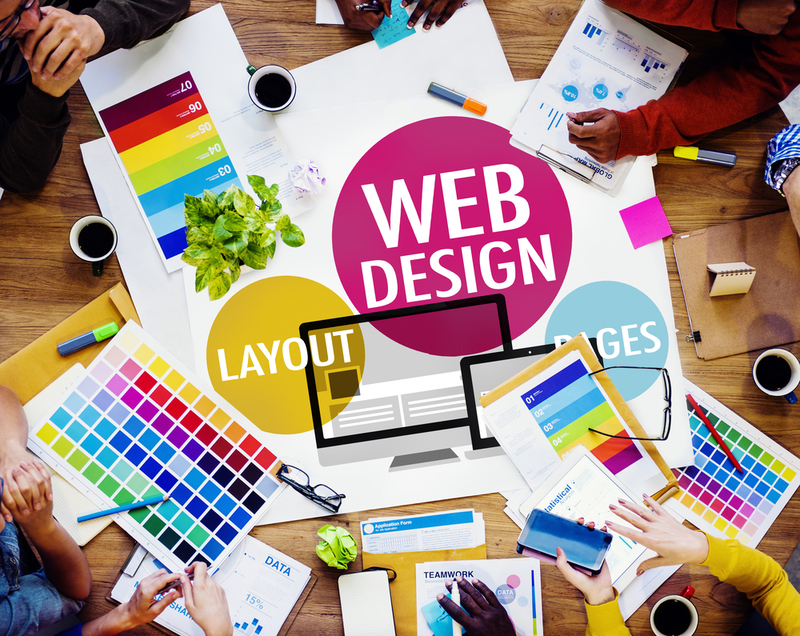 An important part of an IT industry is web designing. A complete knowledge of CSS and HTML makes you a good designer. For designing a website these two are the basic requirement. In today’s life websites are playing a vital role. Everything had gone online today. Online shopping, counseling is the major benefit which a common person has made with the use of a website. Web designers are endowed with plenty of jobs than before. Quality and experienced web designers are always demanded by many reputed companies. Creating web pages on the internet is what web designing training in Kerala refers. Overspecialization can be done in any course in web designing. IT industries and other technologies related to internet possess great scope in this field. 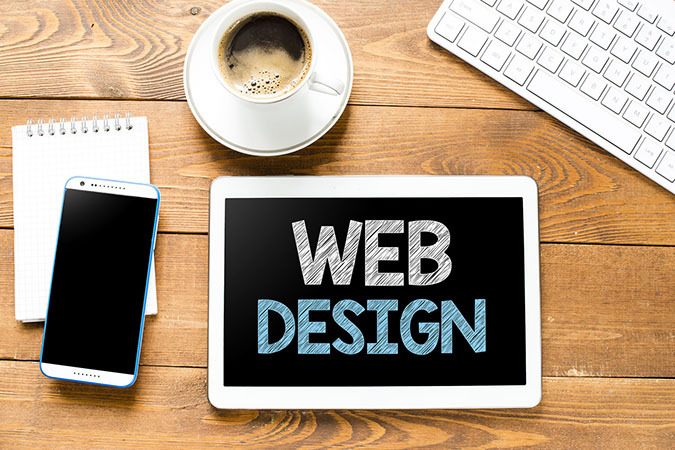 In this new world of internet, a web designer has great opportunities. Both in the present and future, web designing course in Kerala is an important course which provides lots of scopes. There are two types of web designing training course in Kerala. They are part-time and full-time. As it is an integral part of today’s IT industry, career opportunity is bright in this field. A career in this field is well solid and continuouWeb Designing Coursesly growing option for all. Start your own web designing company – If you are well accomplished in this field, you can start your own company for web designing. Never start a company in initial stage as soon as your course had completed. You can also start a web designing training in Kerala, Thrissur. In Media – In this field you can recruit a group of people, you can maintain an advertisement agency and can start a web designing company if you have completed a full-time web designing course in Kerala. In Software Industry – Companies like Wipro, Cognizant, Satyam, Oracle etc are hiring people for two things. One for internal maintenance of website and other for maintaining web development activities from clients. Role of web designers is necessary for almost all companies because all clients and partners have their own web page. Other than software companies web designers are needed by other companies to maintain their website.